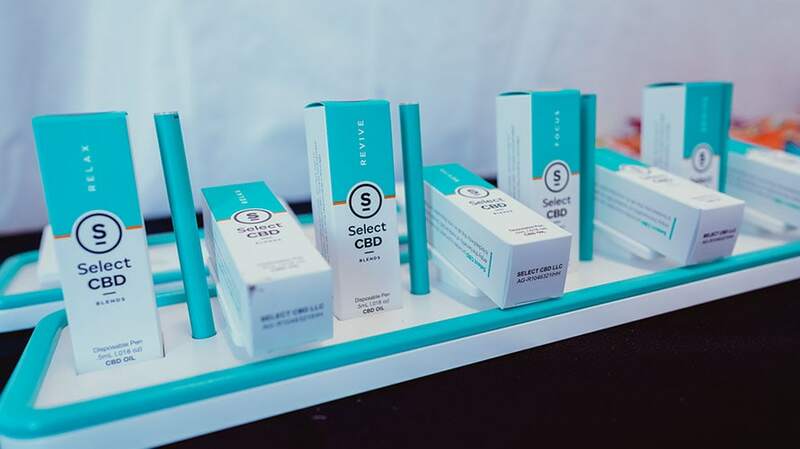 Portland-based CBD brand Cura Select sponsored The Fader's 2019 SXSW concert series. During a South by Southwest concert series hosted by The Fader, there was something other than music vying for the attention of fans at the popular venue: CBD. 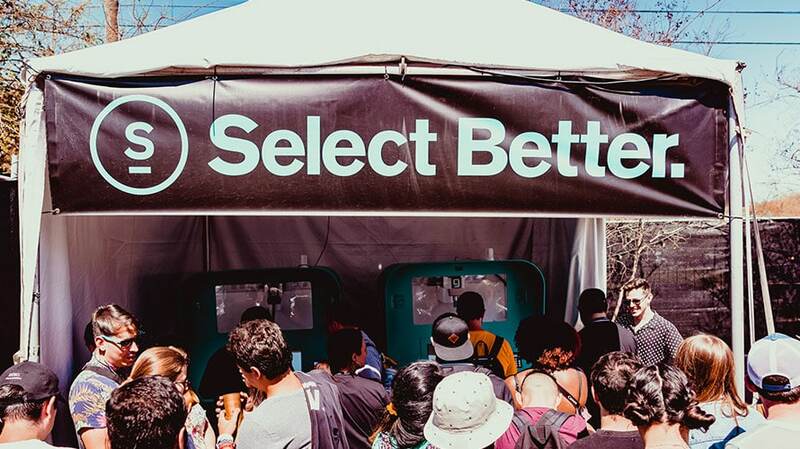 The niche music publication hosted its 17th annual three-day Fader Fort concert series and, this year, began a new partnership with Cura, a Portland-based cannabis company that also has its own line of cannabidiol products called Select CBD. 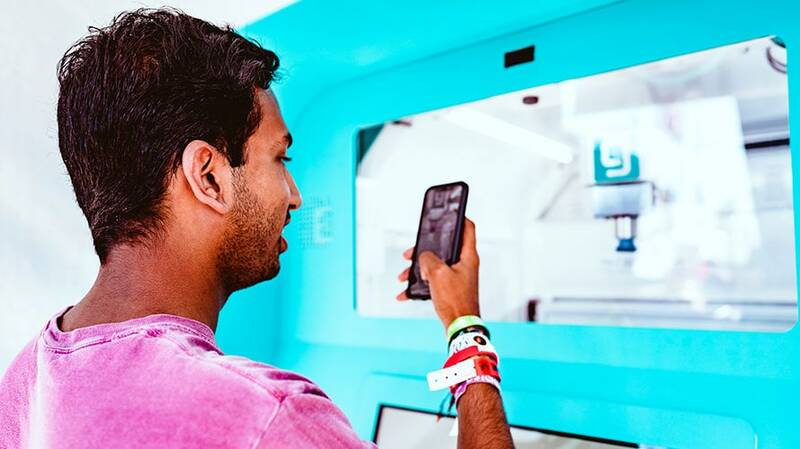 For SXSW, Select stocked its CBD pens, patches and oils inside a pair of vending machines, created by Greenbox, in the backyard. The demand was so high that organizers had to reconfigure the barricades to accommodate the crowds. The story of how a magazine and a cannabis startup partnered at SXSW is personal. Two years ago, Cohn’s wife died of cancer. During her four-month battle with the illness, friends who were doctors suggested she switch from using fentanyl as a pain reliever to medicinal marijuana sold in California and Washington. That experience is just one of the reasons Cohn has been a longtime advocate for cannabis and CBD. It was also on his mind when he reached out to Jason White, until January chief marketing officer of Beats by Dre. White and Cohn met earlier this year at the Gathering, an annual marketing conference at which both were speaking. Cohn told White he was interested in collaborating with Beats, and White responded by suggesting The Fader collaborate with Select. Interacting with a CBD vending machine, designed by Greenbox, at the event. After Cohn conferred with his partners at The Fader and considering the needs of other brand partners, the magazine decided to move forward with its first CBD sponsor. Cohn said a number of people approached him at the Fader Fort with more ideas, some of which he might pursue down the road. 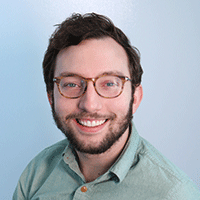 Rick Sheinin, Cura’s head of experiential marketing, said it was the first time the company—which had a large partnership at December’s SnowGlobe Music Festival in California—had partnered with a media company. 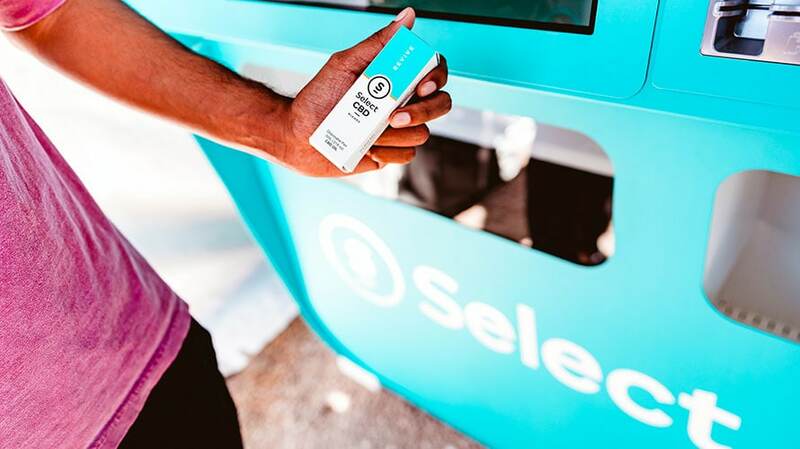 Select’s partnership with Greenbox was a follow-up to an existing one at a cannabis dispensary in California, where vending machines carried Cura’s other products.